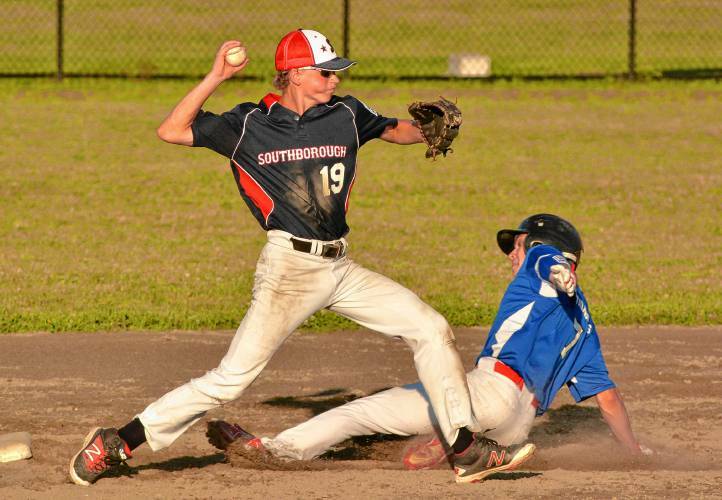 Southborough Little League (SLL) has been active in the community in one form or another for over 60 years and is proud to bring the great game of baseball to the youth of Southborough! Every year we have hundreds of players swinging bats, throwing & catching balls, making new friends, seeing old friends and keeping the Mooney Field complex and Southborough Rec fields filled with our neighbors enjoying our national pastime. We are proud of the tradition SLL continues each year and will work hard to make sure it endures well into the future. SLL is an all-volunteer organization and is home to the 1990, 2010, 2013 Williamsport Tournament Massachusetts District 5 Champions the 2010 and 2017 State Champions. With your help, SLL is working extremely hard to bring our town the very best youth baseball and softball experience possible. 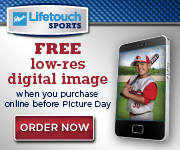 SLL is chartered under Little League Inc. of Williamsport, P.A., and is subject to all rules and regulations contained in their Official Rule Books.